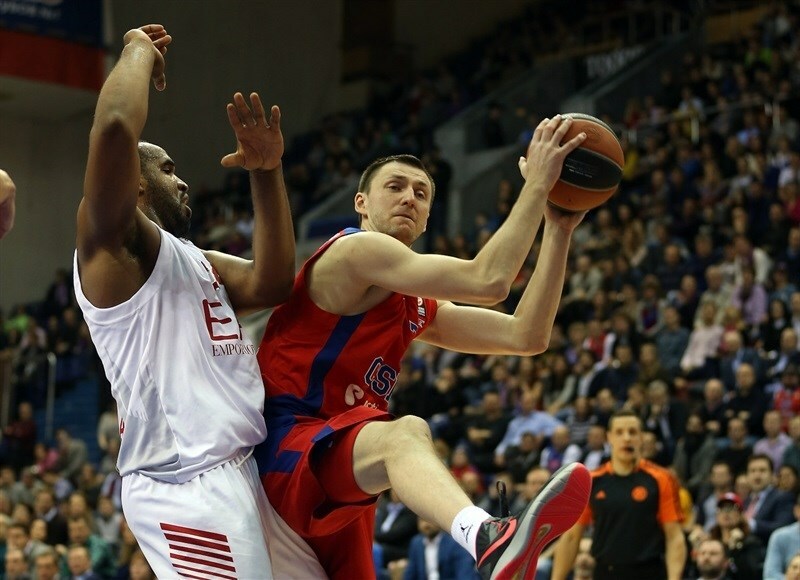 CSKA Moscow’s outstanding guard tandem of Nando De Colo and Milos Teodosic delivered again and Sonny Weems shook off his rust in a 97-75 victory over EA7 Emporio Armani Milan in the Russian capital on Friday. Teodosic went for 19 points and 6 assists, while De Colo tallied 18 points, 7 assists and 4 steals to keep the Russian champs atop Group F at the midway point of the Top 16 with a 6-1 record. The result was also Milan’s fourth straight loss, which kept it at the bottom of the group standings with a 1-6 record. 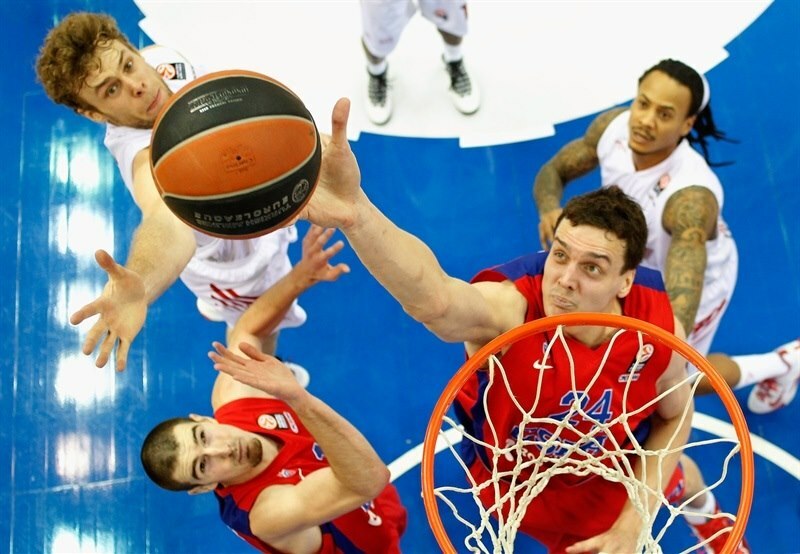 CSKA ran out to an early lead behind Sasha Kaun and extended the difference to 20 late in the second quarter. MarShon Brooks’s buzzer-beating three made it 54-38 at halftime and Milan reeled off 13 unanswered points to start the second half. However that was as far as the visitors got; CSKA restored a double-digit lead within minutes and dominated the rest of the way. 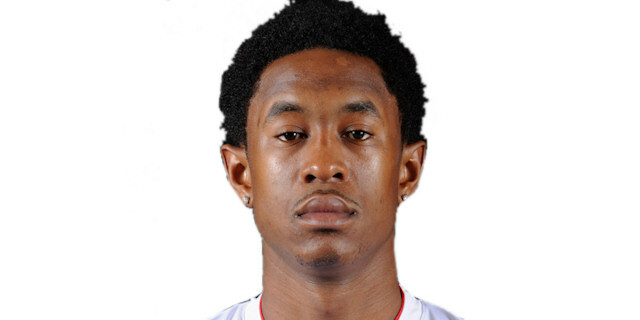 Weems compiled 14 points and 8 rebounds as CSKA outrebounded Milan 45-20. Vitaly Fridzon posted 13 points and 9 boards and Kaun scored 10. Brooks led Milan with 24 points, Joe Ragland scored 18 and Nicolo Melli and Samardo Samuels netted 10 points apiece. De Colo received his bwin MVP for January trophy before the game. CSKA won the opening tip and went insider to Kaun, who drew a foul and split free throws. Manuchar Markoishvili scored and drew a foul before Angelo Gigli split free throws to get Milan on the scoreboard. Andrey Vorontsevich fed Kaun for a slam and foul before a Markoishvili steal started a fast break, which Vorontsevich finished with an alley-oop layup and an 8-1 lead. Brooks broke free for a slam and Milan’s first basket, but Kaun’s layup triggered a Milan timeout. Brooks drove inside for a short jumper, but Kaun went through Samuels to keep the hosts in control. Weems got on the scoreboard before a Teodosic triple made it 17-5. Samuels scored a pair from the charity stripe and Ragland added a jumper for Milan. 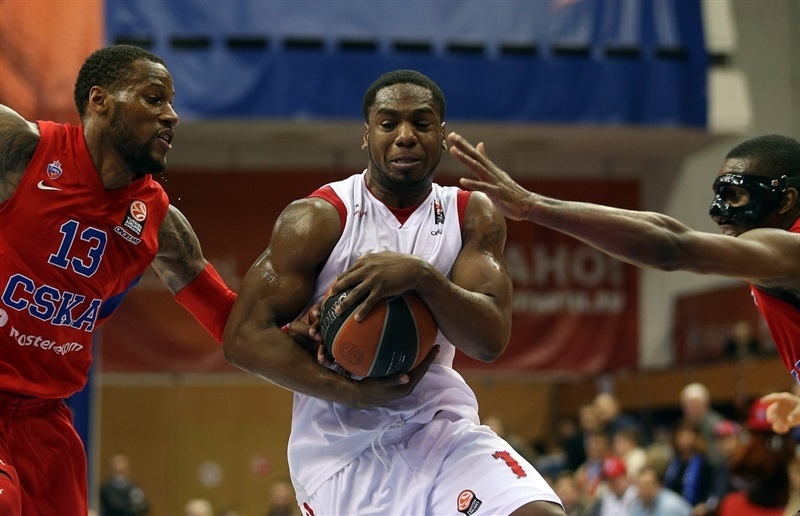 Brooks drove through the CSKA defense for a layup to bring his team within 19-11. A series of free throws from three different players – the result of a technical foul and unsportsmanlike foul by the visitors – followed by Kyle Hines’s bank shot made for a 6-point CSKA offense. Teodosic put the hosts up by 16. Bruno Cerella’s steal in transition led to a Samuels slam. Ragland free throws made it 29-15. 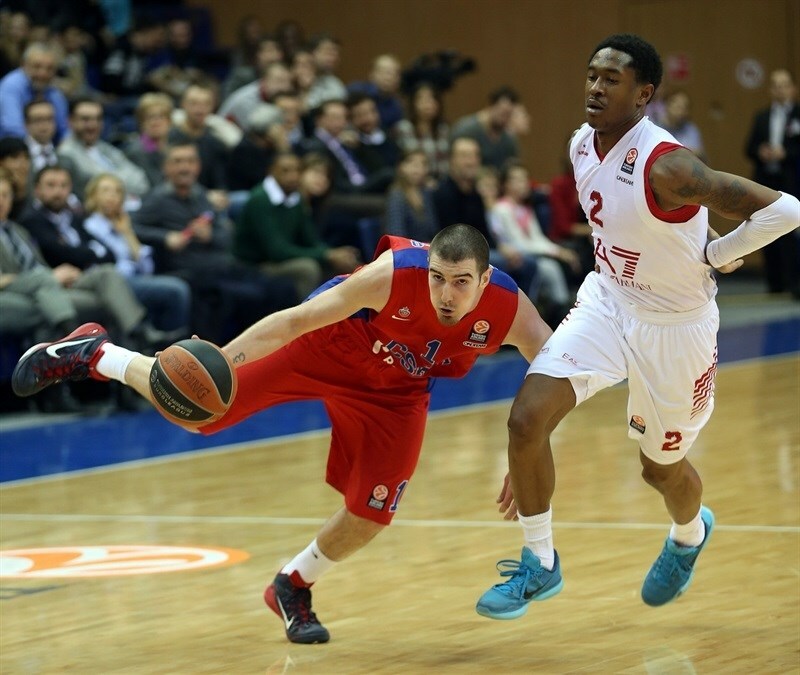 Samuels scored inside and De Colo answered with his first points for CSKA from the line. Cerella picked up another steal and took it in for a slam. Ragland trimmed the deficit to 31-21 with a layup. After a timeout, Teodosic and Ragland traded three-pointers. De Colo pulled up for a jumper that made it 36-24 midway through the quarter. 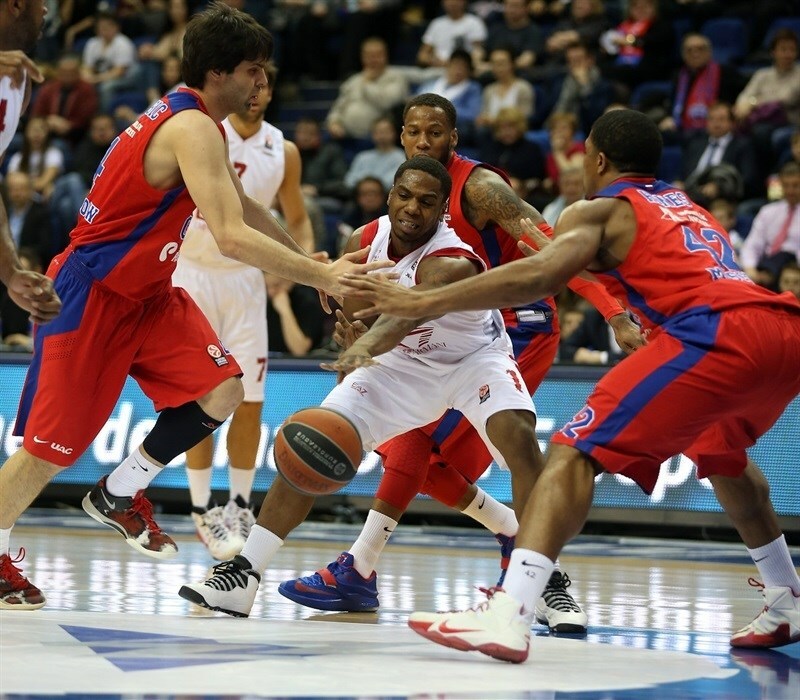 Ragland attacked the CSKA defense for a layup-plus-foul. De Colo countered with a tough reverse layup and before long, Teodosic restored a 15-point cushion with a pair of free throws. Brooks connected from downtown, Hines dunked and Vitaly Fridzon nailed a three from the corner for a 47-30 advantage. Melli scored inside for Milan and De Colo drove for a layup at the other end. Weems took CSKA’s tally into the 50s. Ragland’s second three gave him 15 first-half points a Brooks’s long three at the halftime buzzer made it 54-38. Melli scored on the offensive glass and Brooks drove for a layup to start the second half. Samuels bullied his way to a three-point play that trimmed the difference to 9. Melli made it 9 unanswered points to start the quarter for the visitors. Samuels fed Davis Moss for a baseline slam. Melli banked in a shot and was fouled, which took Milan’s run to 0-16 dating back to the second quarter and brining his team within 54-51. 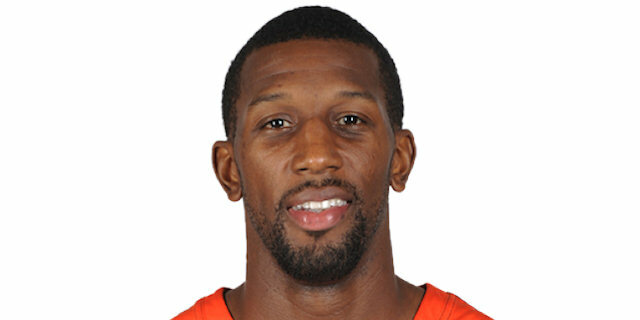 Demetris Nichols finally hit a jumper to end CSKA’s four-minute scoreless slump. Teodosic connected on another three to give the hosts some breathing room. Nichols’s three-point play restored a double-digit lead and De Colo’s circus shot made it 64-52. Cerella kept Milan in the hunt with a three. Fridzon netted free throws and Weems a three-pointer; Samuels missed twice from the line in between. Weems found a cutting De Colo for a layup and then added free throws for an 18-point advantage. Linas Kleiza netted free throws and Ragland drilled a three to make it 73-60. Melli’s steal and slam was not enough to spark the visitors. 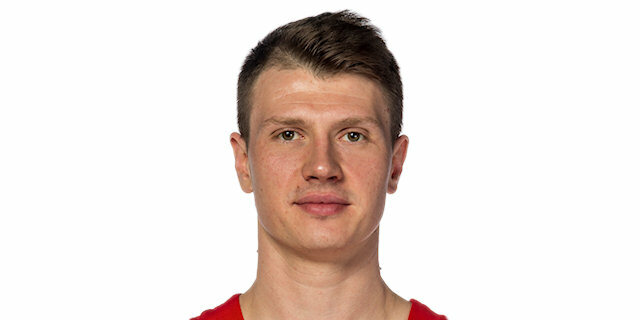 Fridzon connected on a three and a Teodosic-to-Kaun alley-oop slam made it 78-62. 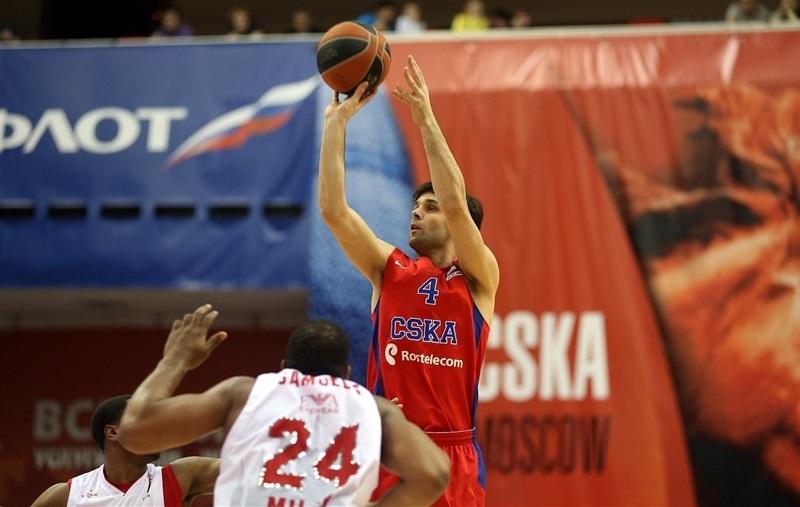 Teodosic then made his fourth three for the night. Daniel Hackett got on the scoreboard for Milan with a pair of free throws. Teodosic drove for a layup and Fridzon hit a mid-range jumper to push the difference back into the 20s. Brooks and Cerella combined for 3 points from the line, but Fridzon countered with a triple. It was 88-69 after Brooks free throws. Hines hit a baseline jumper and Brooks added a three-pointer. 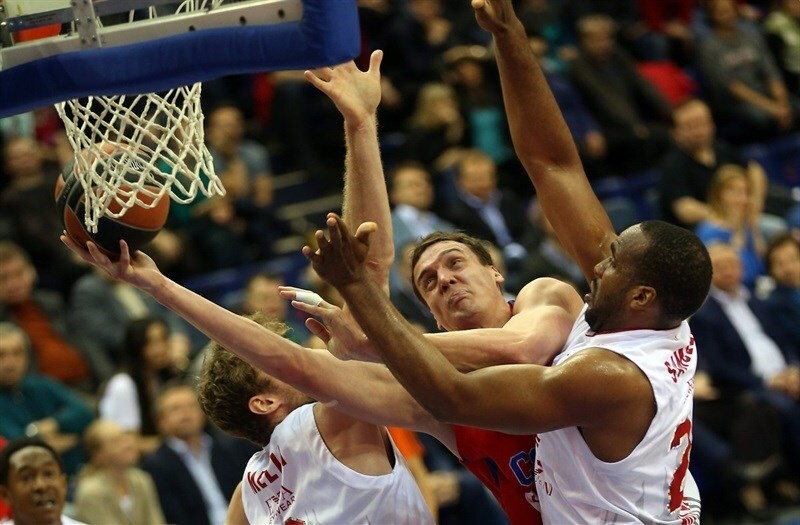 Weems closed things out with a basket and foul as CSKA chalked up another win. "I want to congratulate my team for the win. Still we have many things to work on; we played very bad at the start of the third quarter, but I like how we played through and found the way to get back on the right track. 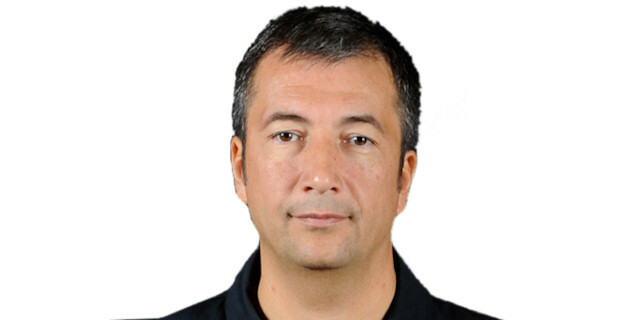 With all respect to Milan – I think they are a well-coached team, we gave them too many easy shots. We made 20 turnovers, this is too much; we can't afford to do that. On the other side we had 21 assists; that's a good number. Fridzon got 9 boards, Weems 8, [Teodosic] 5 and De Colo 4, so our guards grabbed 26 rebounds. This is huge, I like it. It's just half of Top 16; it is marathon, not sprint, so I like where we are so far. We're doing the right things. And special thanks to our fans! The crowd was great today, we're really appreciate it." "We started the game very bad offensively. We were slow, did not make shots, but we could've stopped falling in the second quarter. And the game we showed at the end of the second period and especially at the beginning to the third made us believe that everything can go in a different way. But then CSKA pulled its offense to full gear creating again a comfortable margin of more than 10 points. 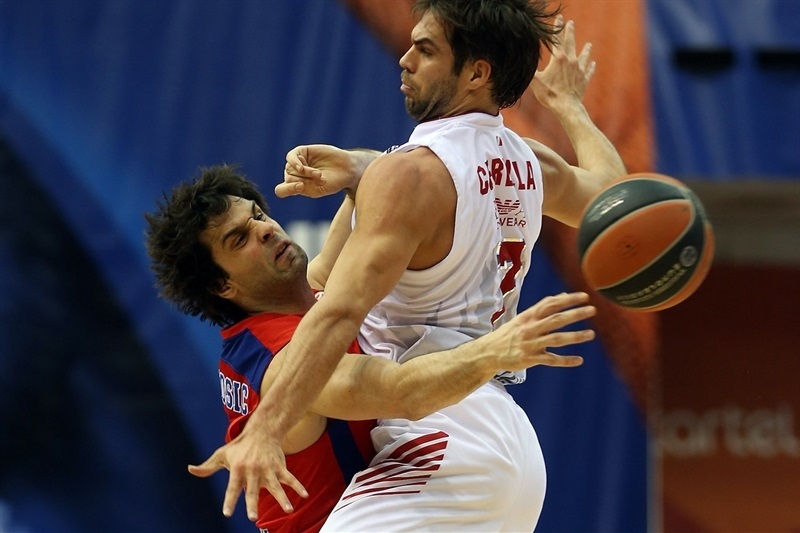 We cannot compete with one of the best Euroleague teams, which CSKA definitely is right now. We have a lack of size, we are not good enough on defense and CSKA has so many talented scorers that it's impossible to cover them all." "We started the game positively. In the third quarter we played not so good and let Milan score their shots and start the second half better. We made a few turnovers, missed a couple of shots. But after that we started to play a team game. We needed to continue playing our basketball. Thanks to our fans for the great atmosphere; they always support us. " "The game was good, we did all we needed to do defensively. We worked hard and made good passes. We had some mistakes in the middle part of the game, but in the end our team came together and that let us win. " "They are a really good team and they made their shots. We came here for the first time to Moscow I thought we had to come in and knock down some shots. It didn’t happen. I think we got some good looks and we needed to step up in our confidence and take all our shots the way we should. They made shots, we did not. That was tough. They were better today."